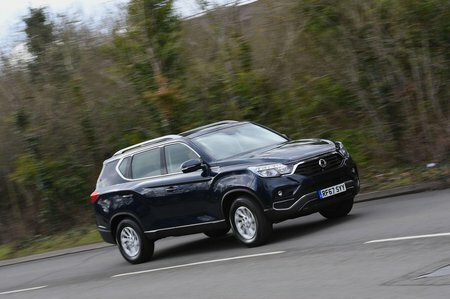 Ssangyong Rexton ELX Review and Deals 2019 | What Car? The next rung up gives you the option of five or seven seats, along with a few more luxuries. These include electrically adjustable front seats, leather upholstery, seat heating front and rear, dual-zone climate control, rear privacy glass, a 9.2in touchscreen with sat-nav, additional airbags and 18in wheels. The Rexton makes more sense in EX trim, though.